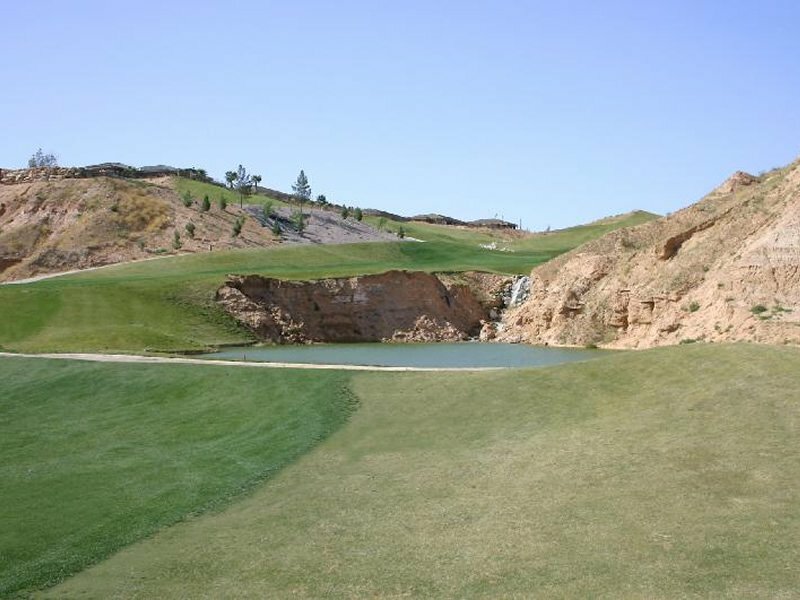 A hidden treasure awaits you. 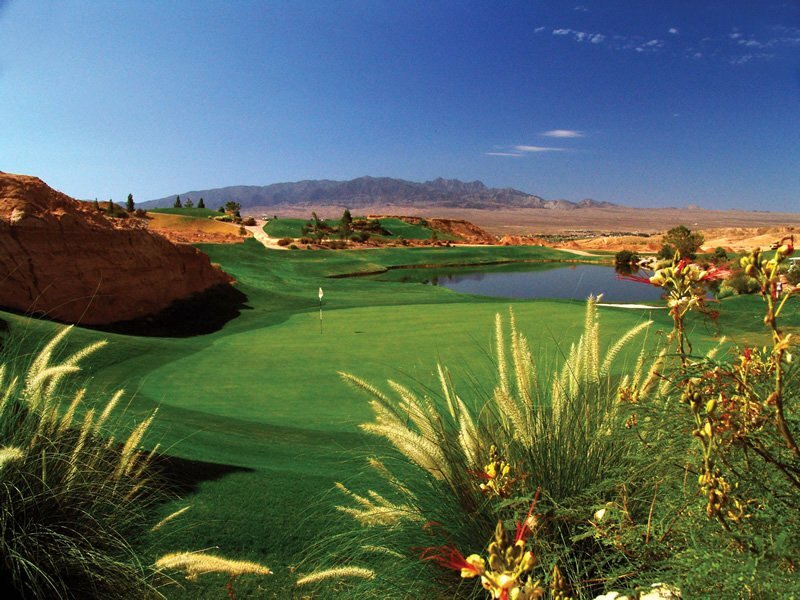 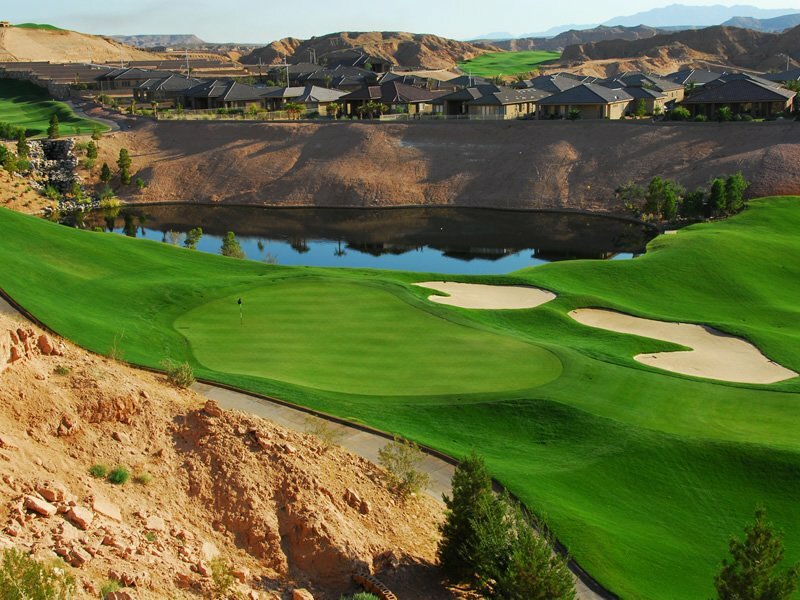 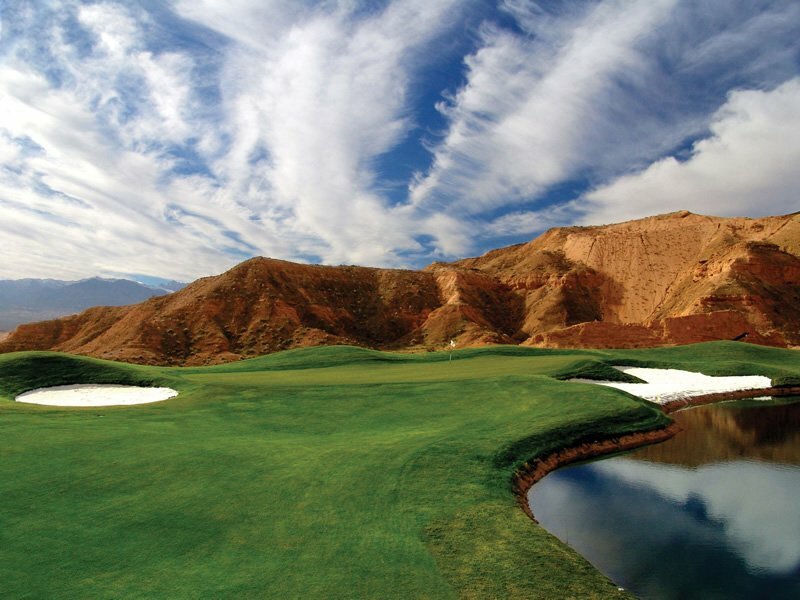 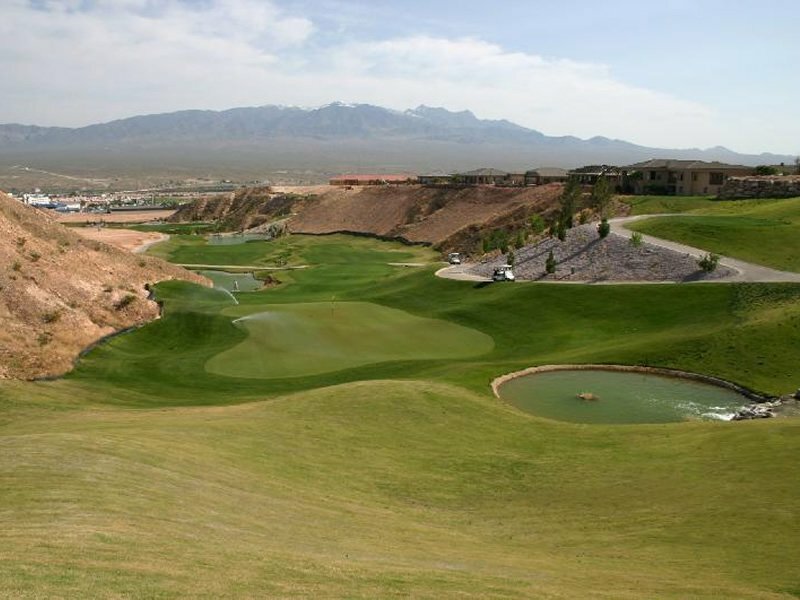 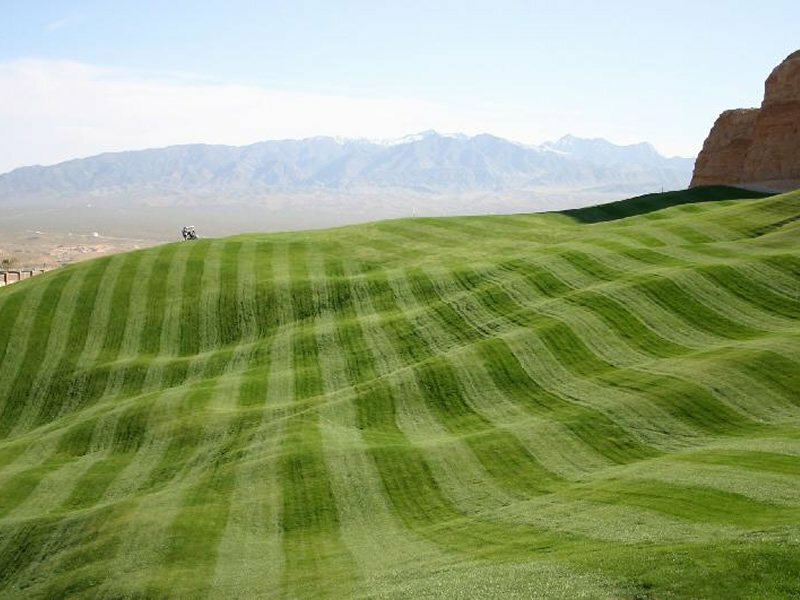 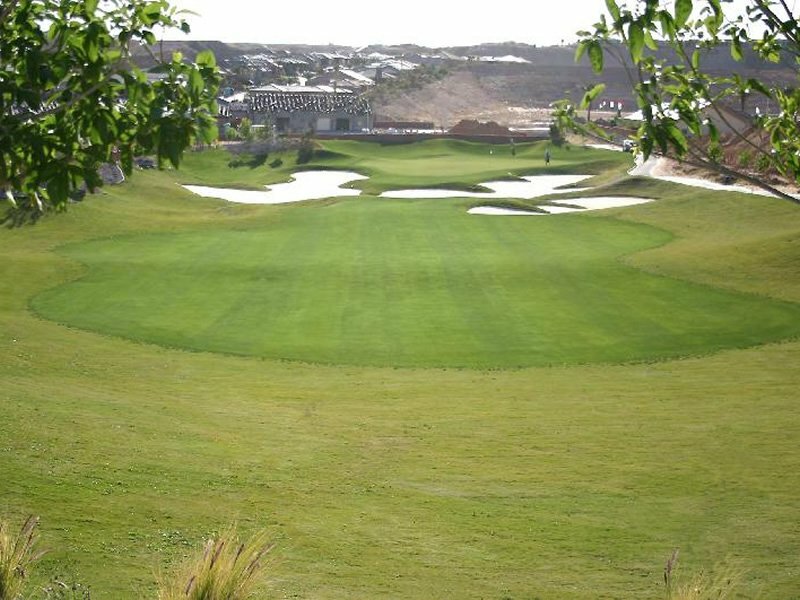 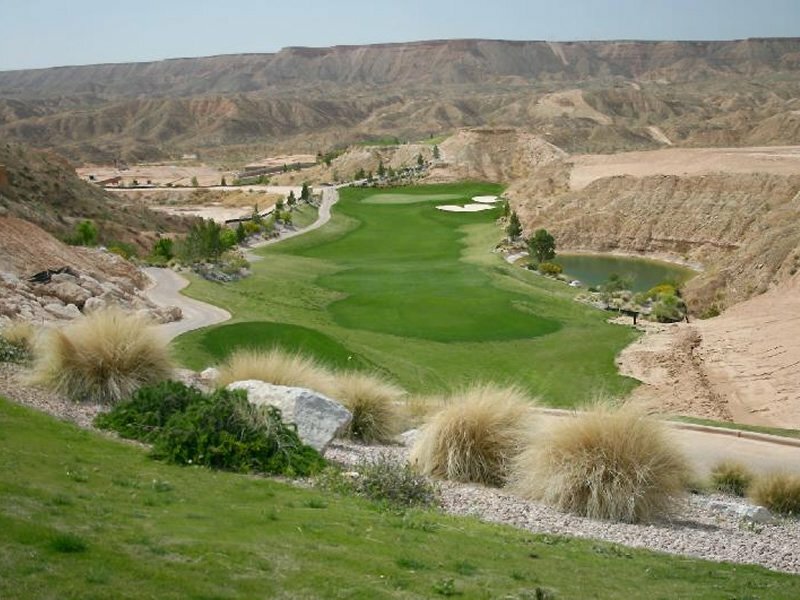 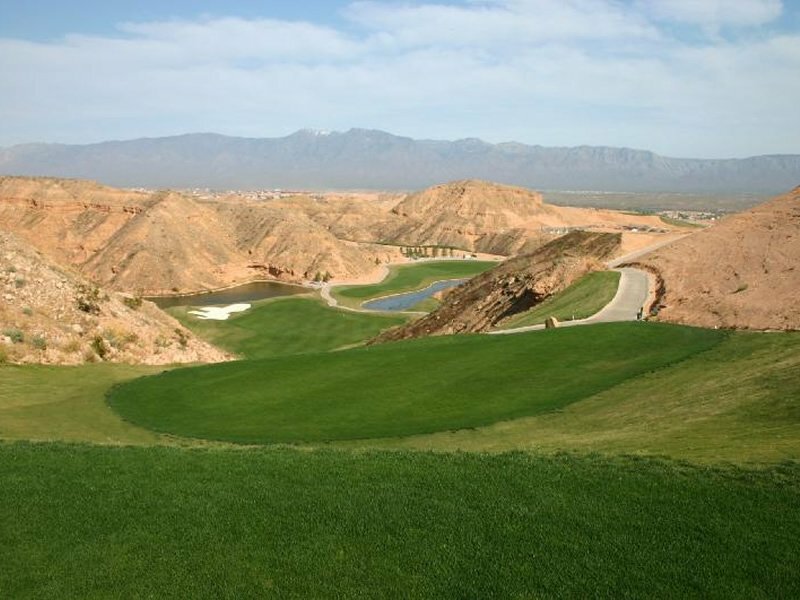 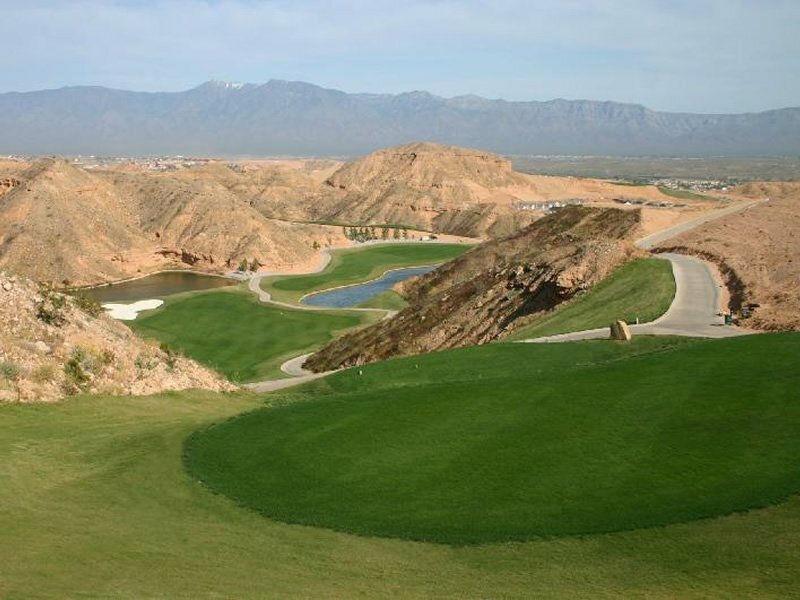 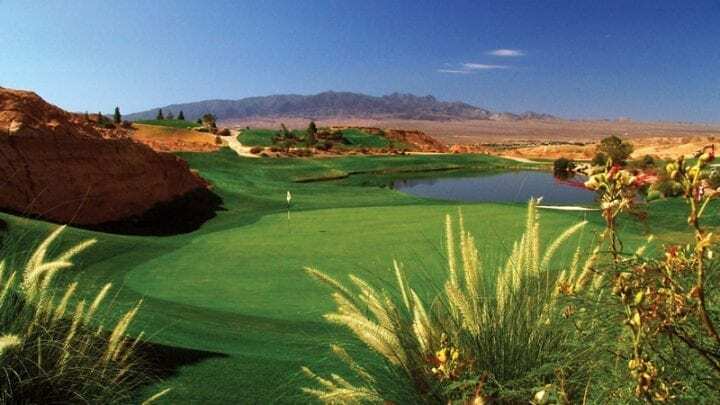 Nestled in southern Nevada’s Virgin Valley, the Falcon Ridge Golf Club features the very best in premier desert golf. 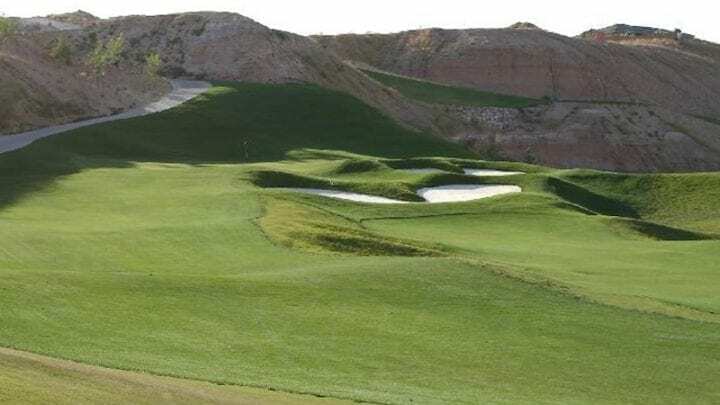 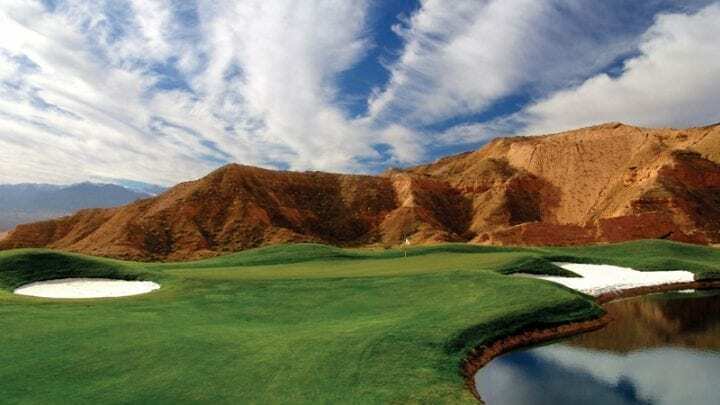 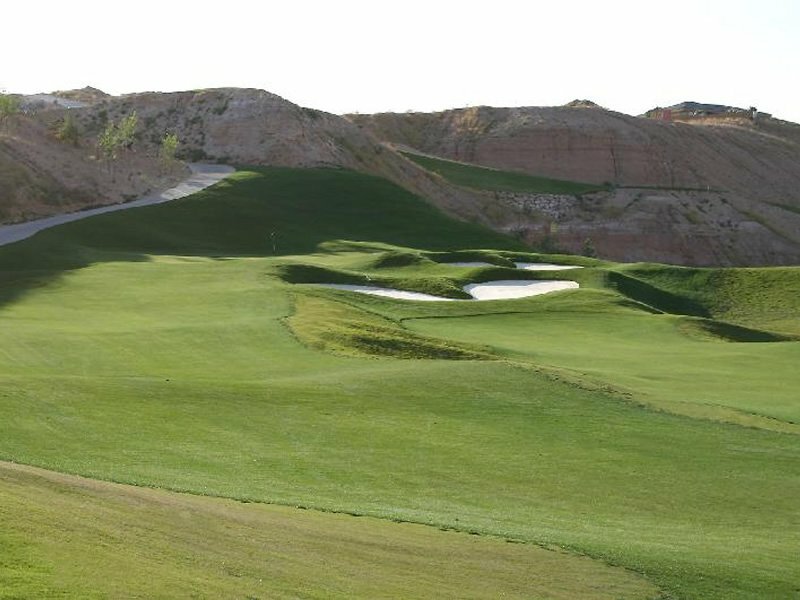 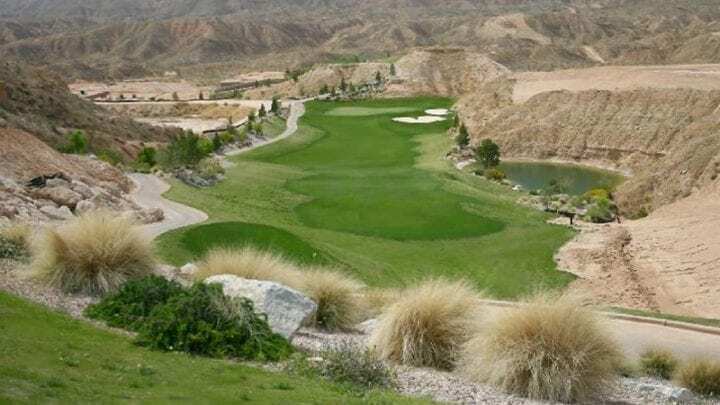 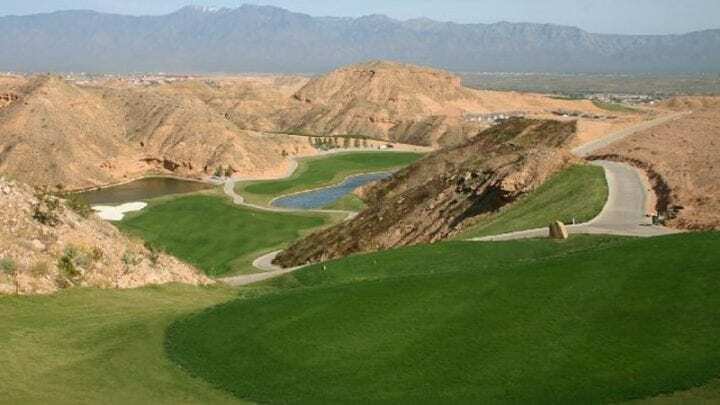 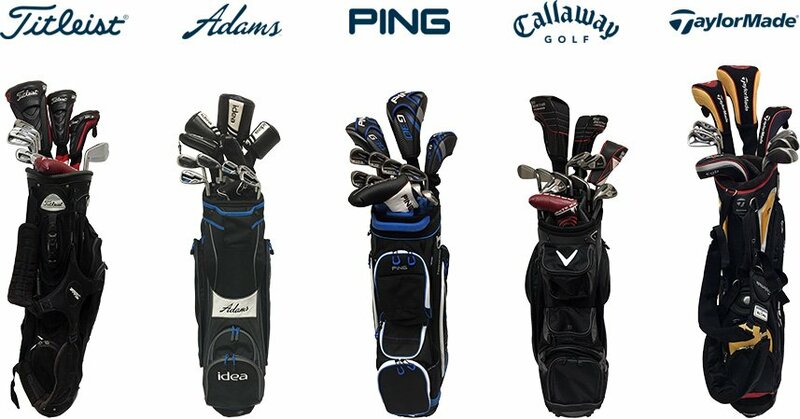 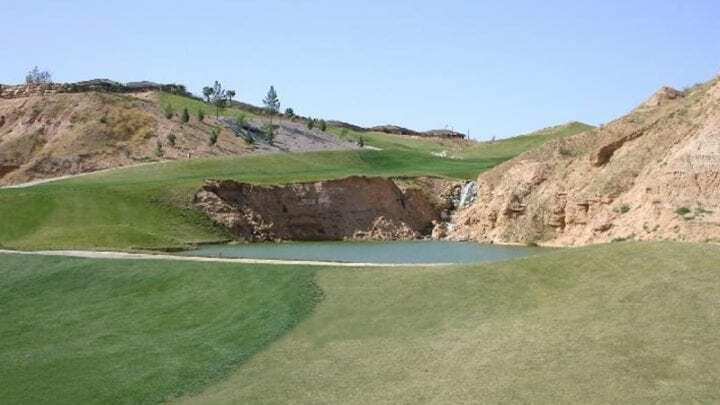 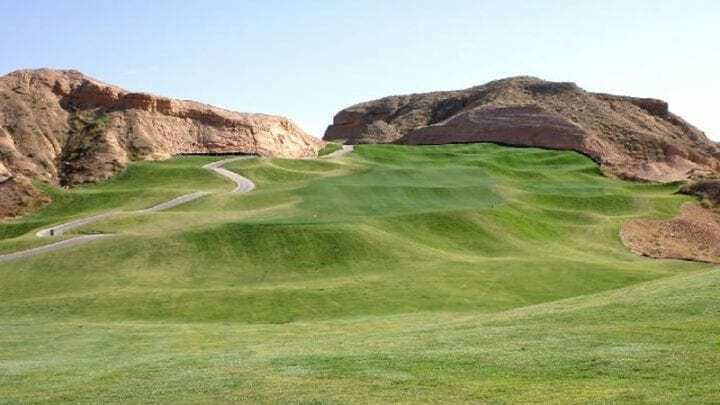 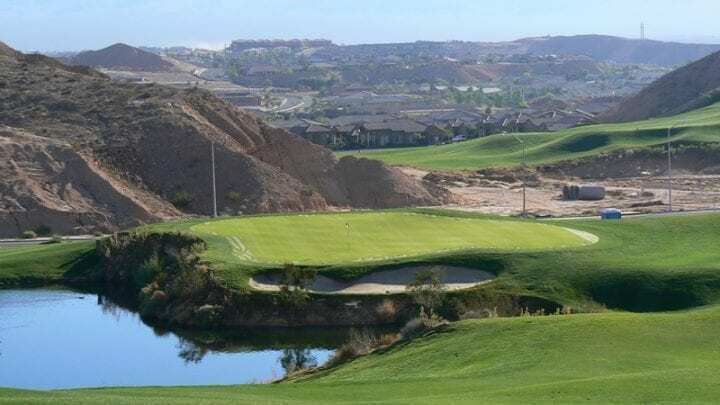 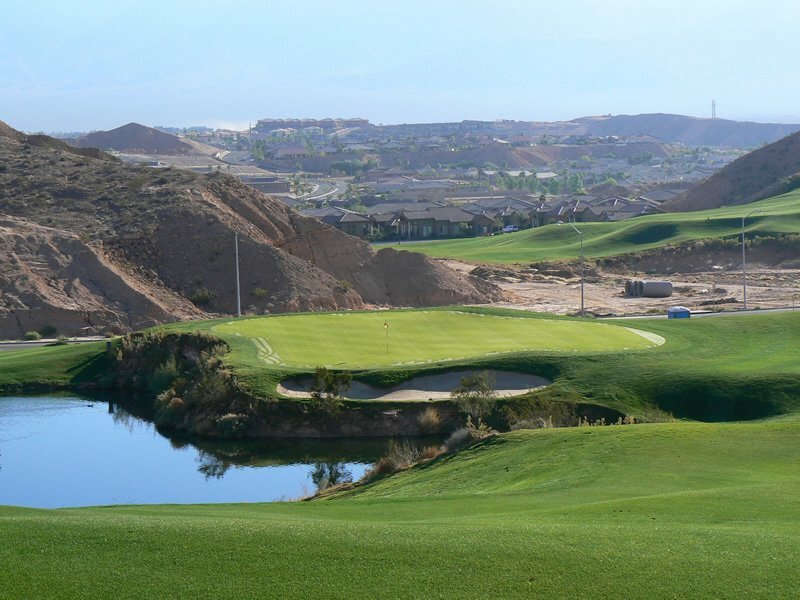 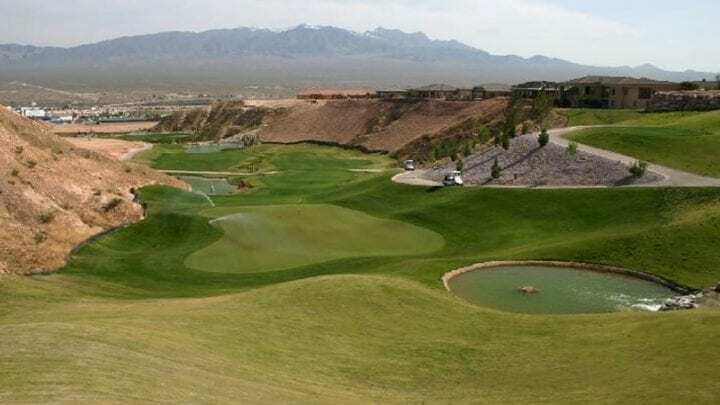 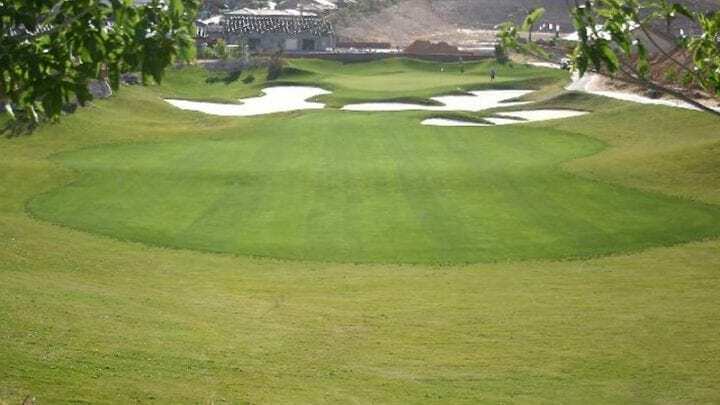 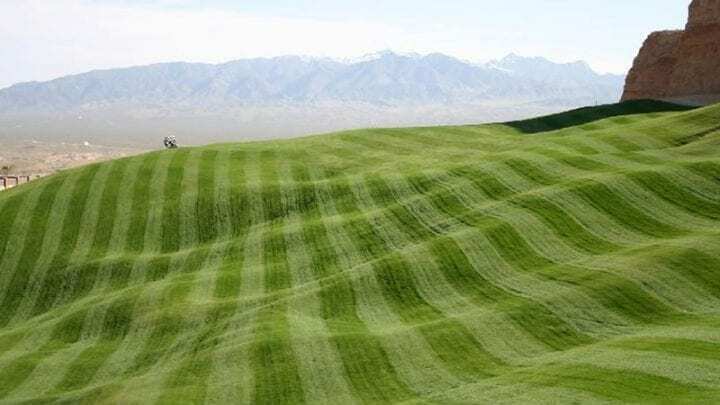 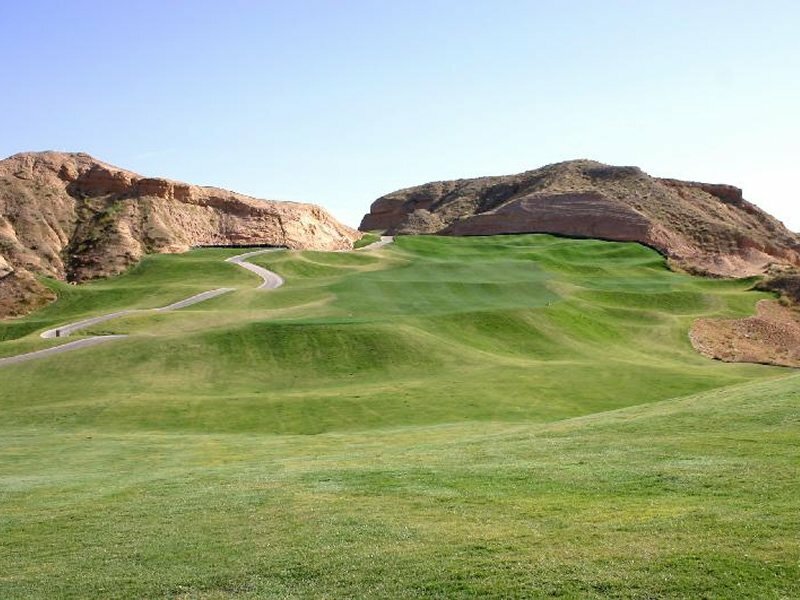 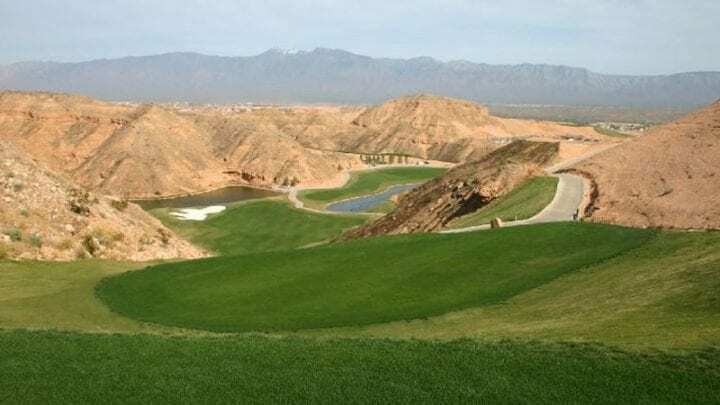 With elevated tee shots from high plateaus, plush rolling fairways, and quick multi-tiered greens, Falcon Ridge Golf Club presents a challenge to players of all skill levels. 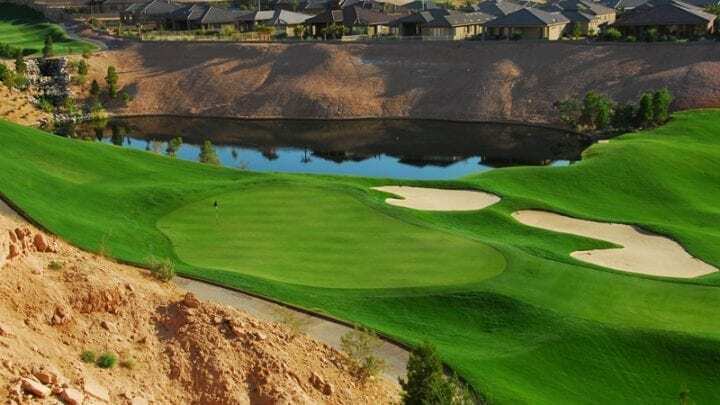 With very competitive rates year round and special accommodations for groups of all sizes, make sure to include Falcon Ridge Golf Club as part of your next golf vacation.